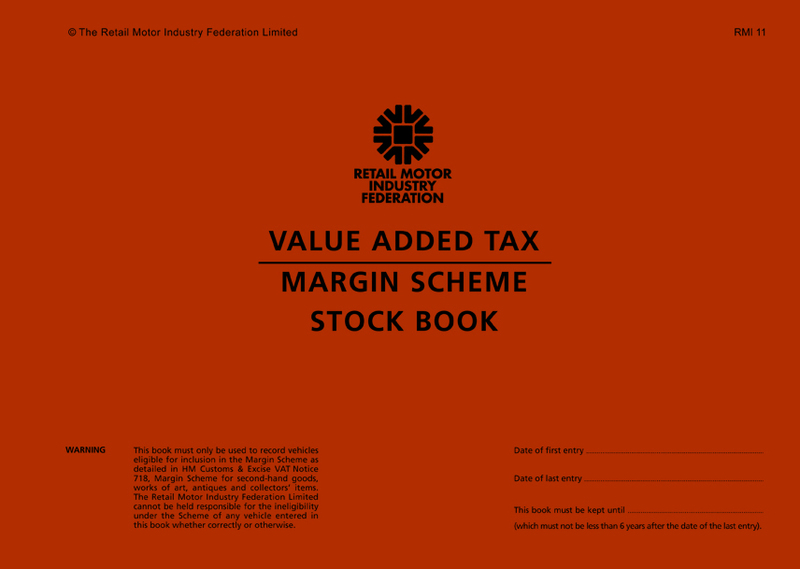 The RMI077 -No Means of Payment Form Pad – To be signed by all customers who having drawn motor fuel, have no means of payment. The RMI077 is supplied as a 2 part 50 sets pad. Minimum order is 5 pads.